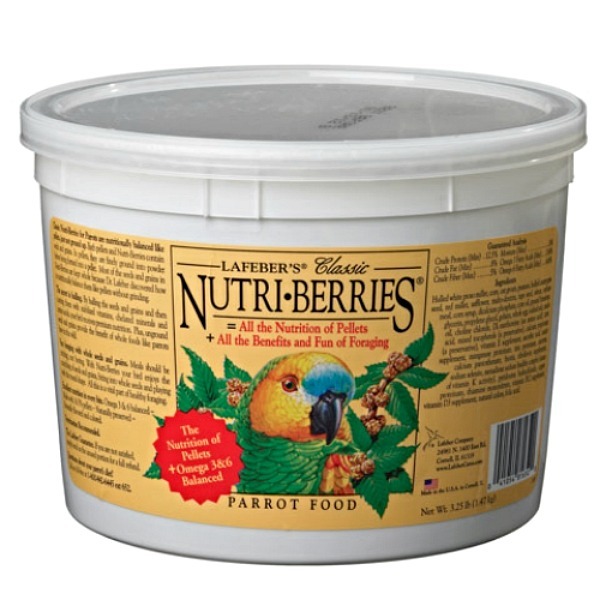 Micro rant-> Most caged bird keepers give nowhere near the credit our birds deserve. 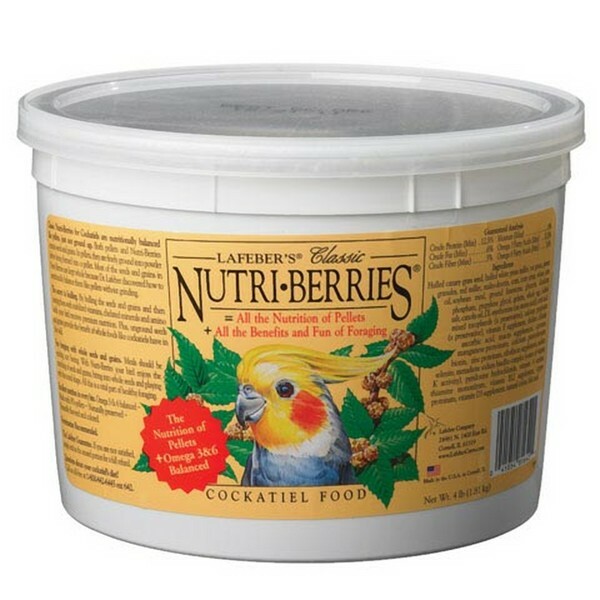 The caged prisoner you care for has the potential to mimic human speech, can fly, can use their feet as well as their beaks to manipulate food and other objects - knows the precise time of day - can pre-plan events into the future - and did I mention they can fly? 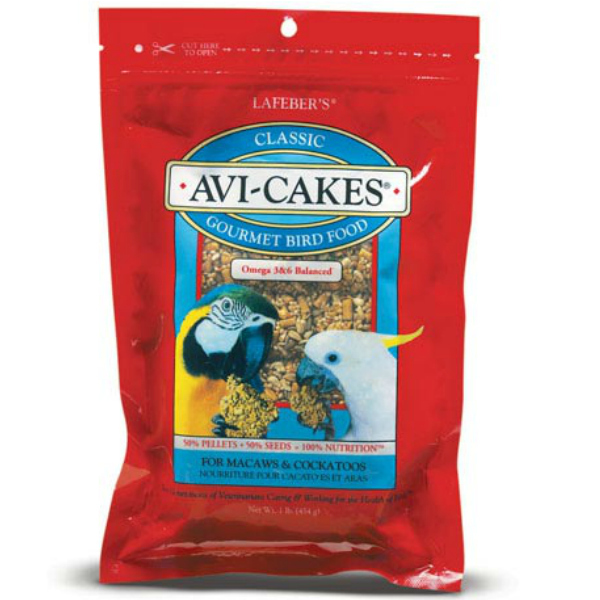 Single biggest refrain we hear from our customers is "my bird doesn't like" - fill in the blank. 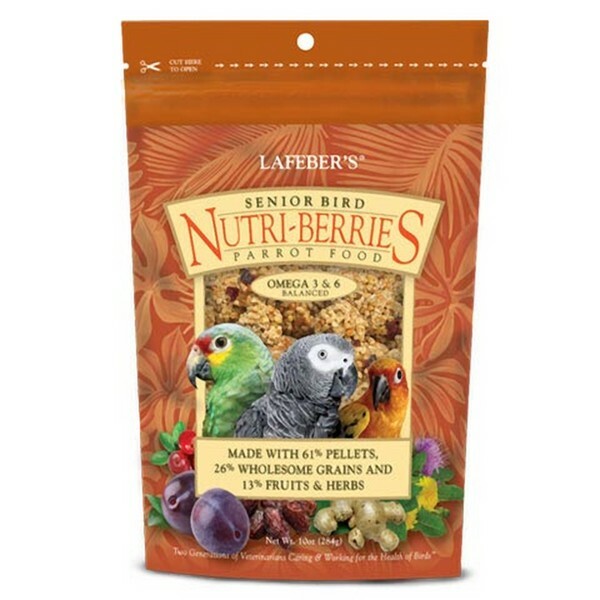 Drilling down, what we are saying is "I'm a 75 kg human that is accepting the decisions of a 100 g feathered animal"
Real life example. 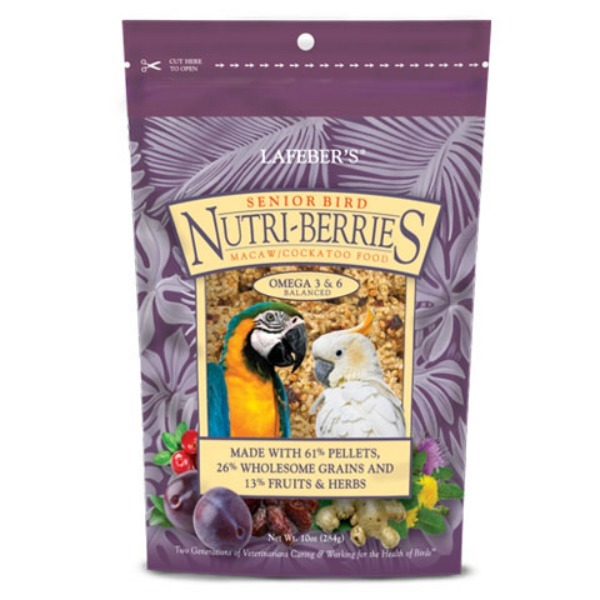 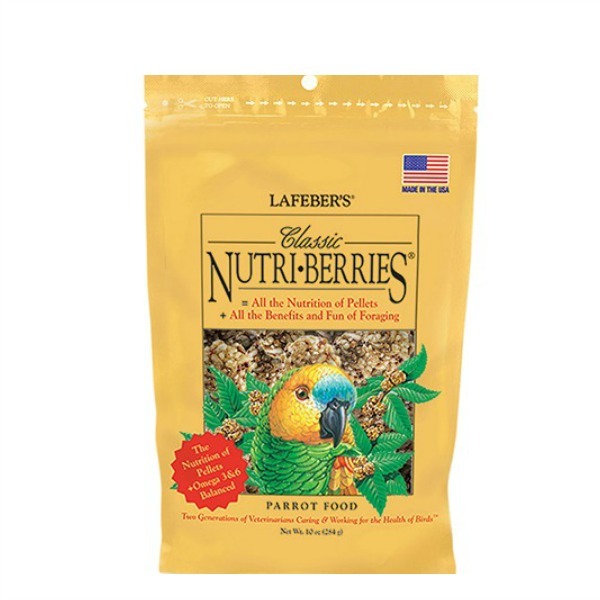 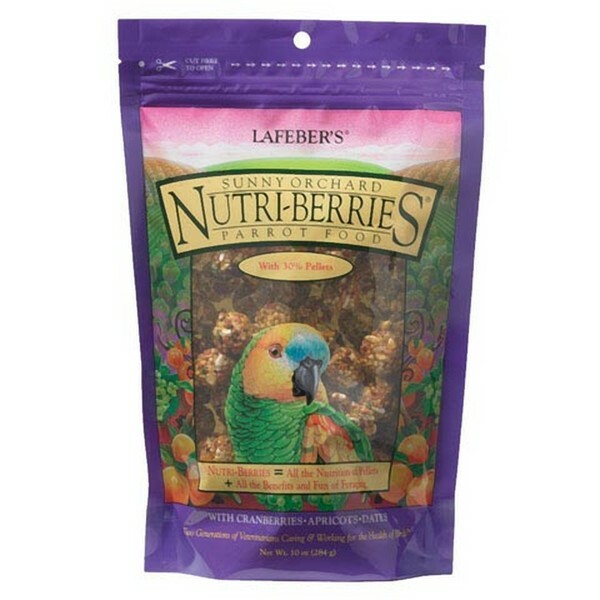 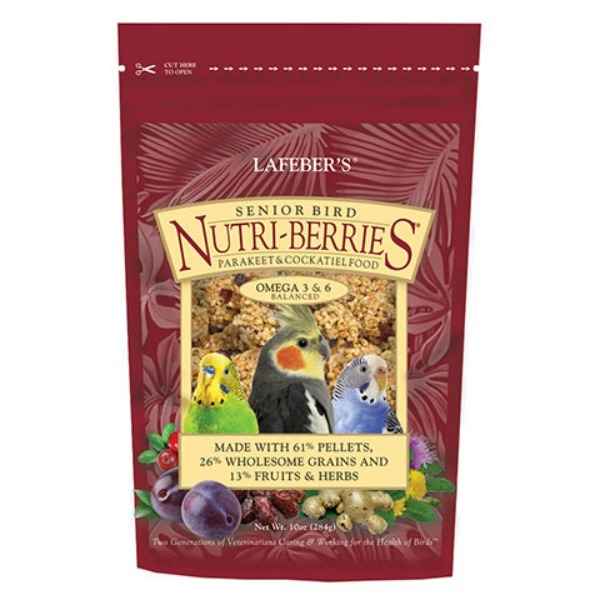 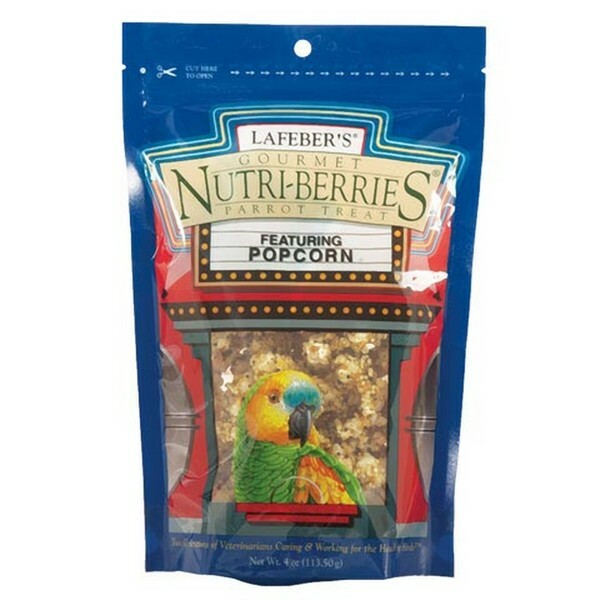 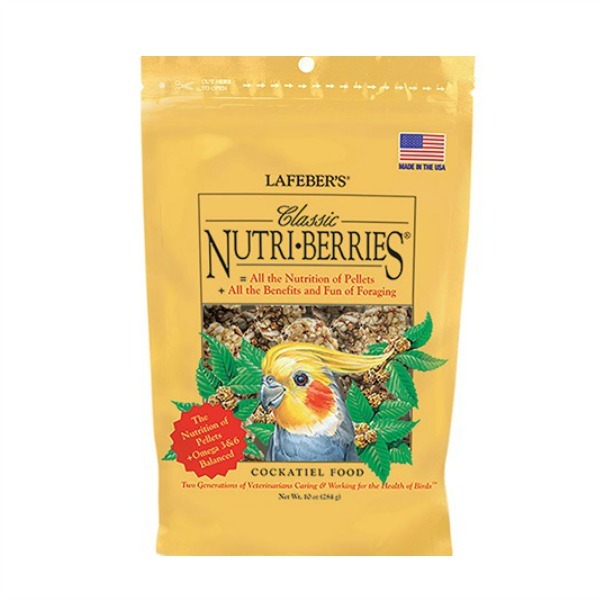 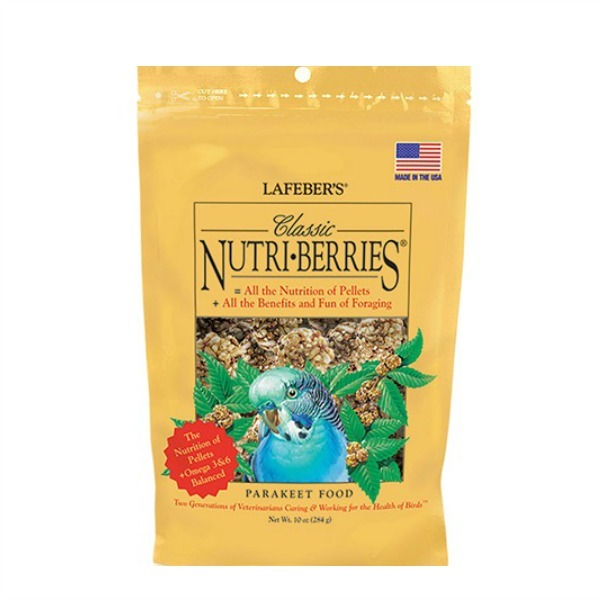 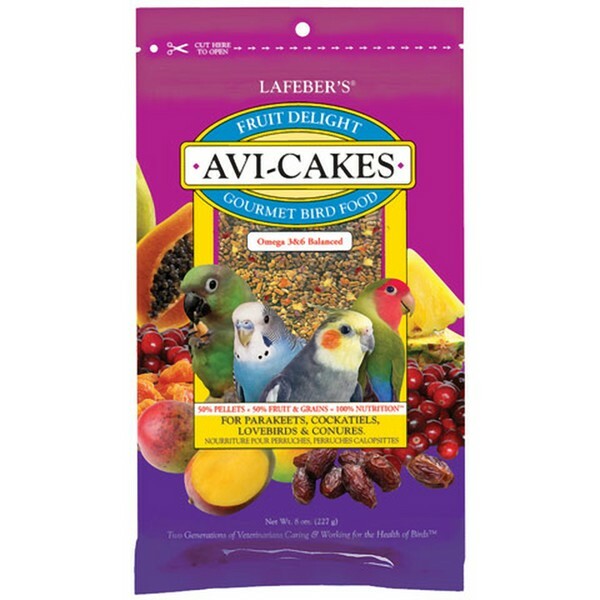 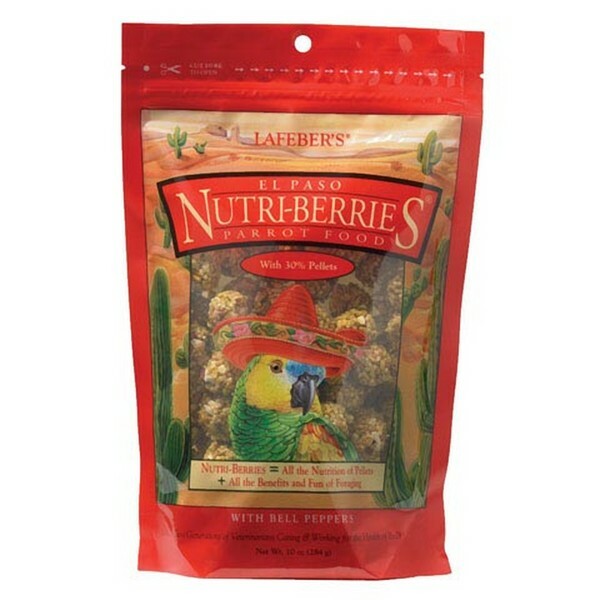 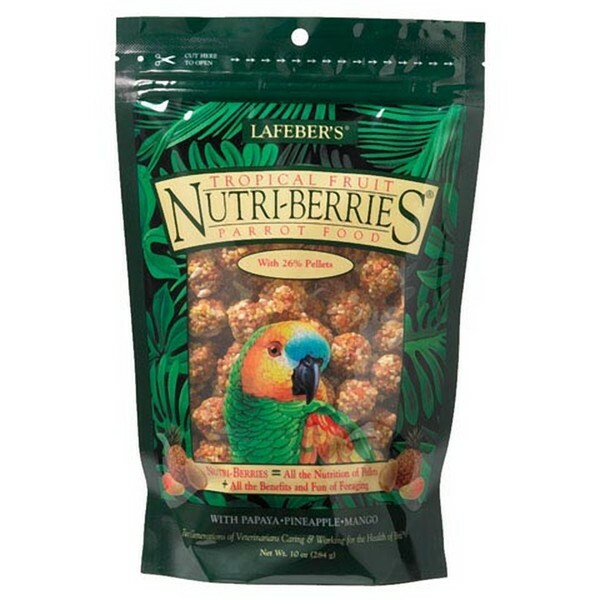 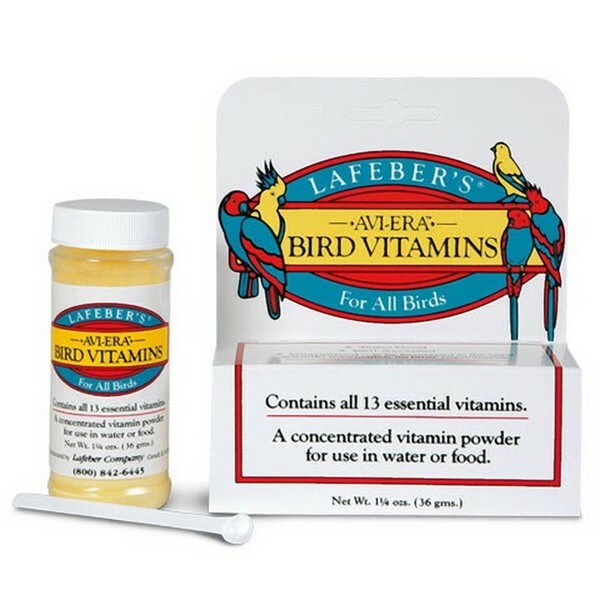 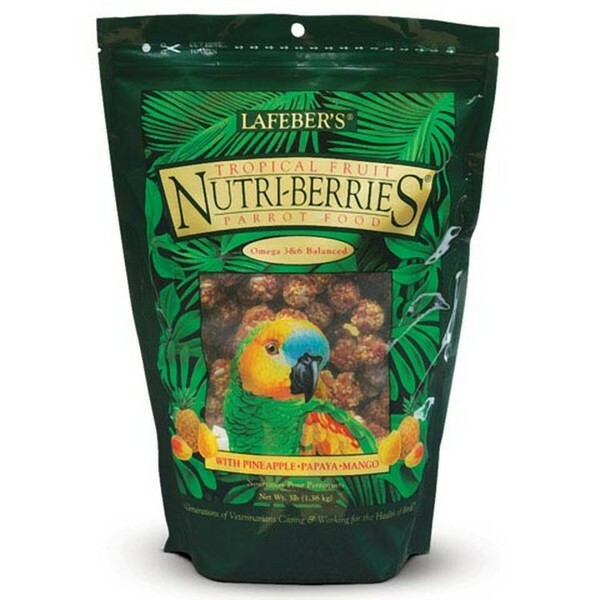 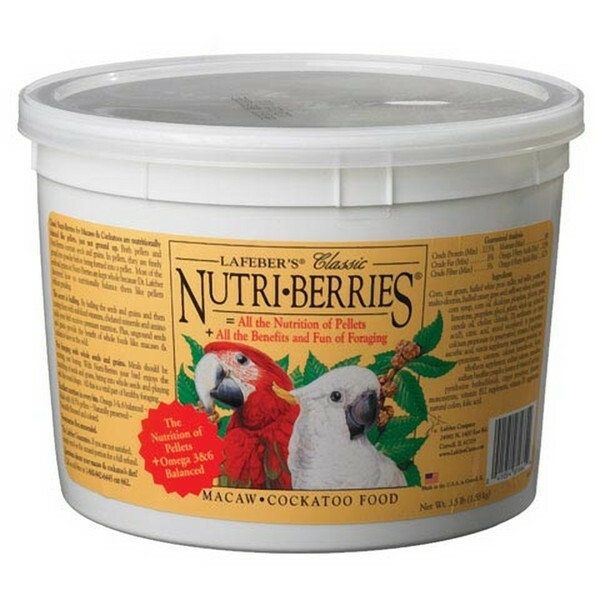 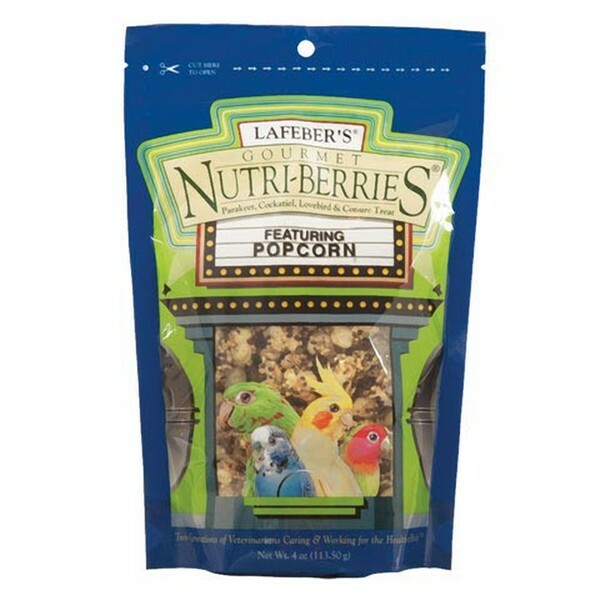 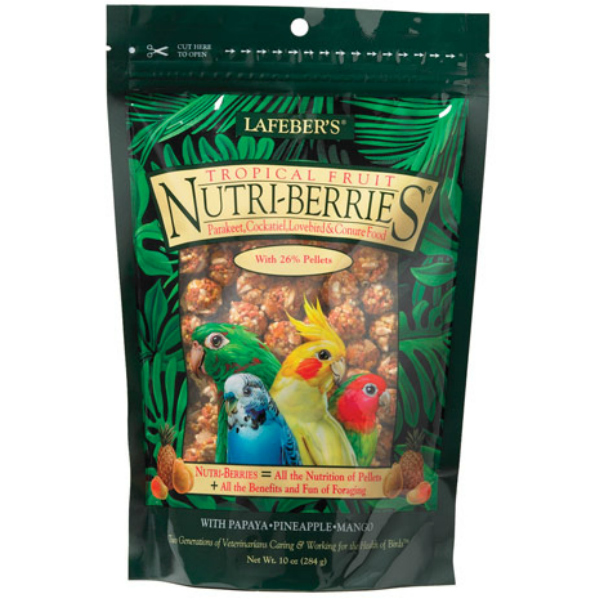 We love Lafeber's Avi Cakes because of their 100% nutritional proposition. 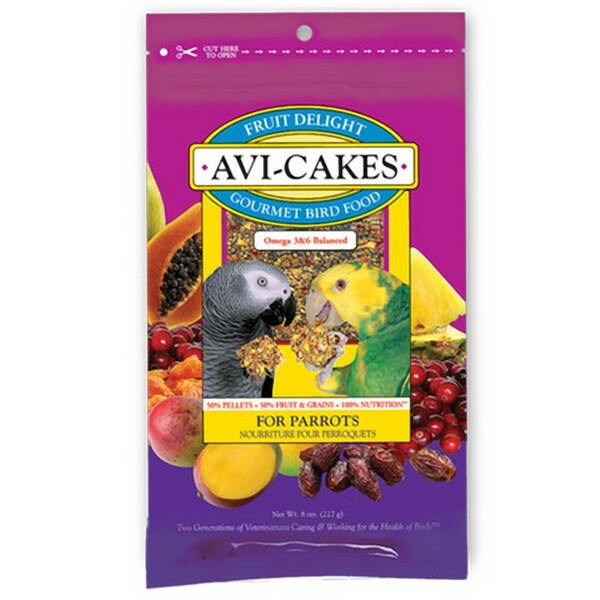 The second week Peaches, our Senegal parrot was home I cracked open a bag of Avi-Cakes "for parrots" and offered a square to Peaches. 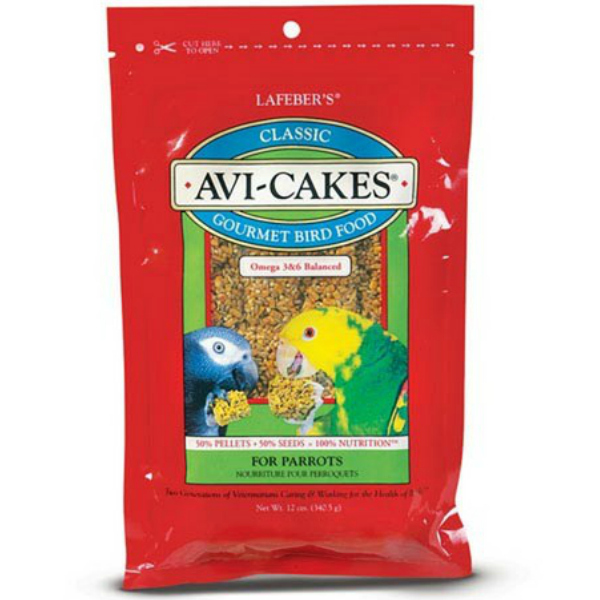 She'd have nothing to do with it. 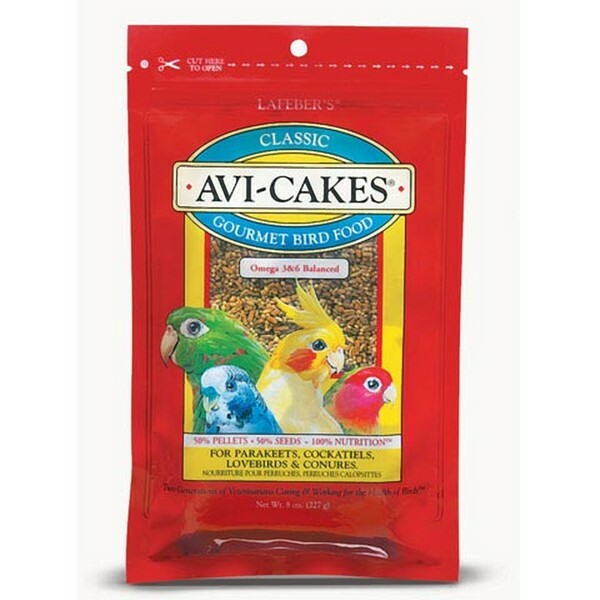 She would not beak it, she would not grab it with her right "eating" foot. 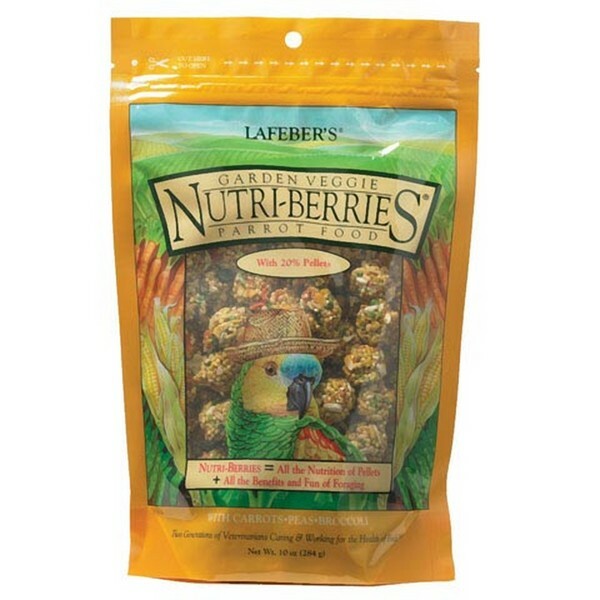 I thought about it for a moment, ground the square between my thumb and forefinger making it into a jumbled strand of seed and pellets. 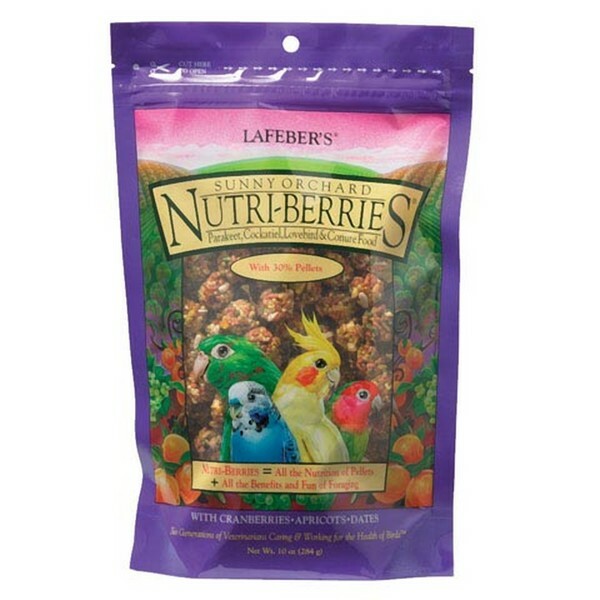 It instantly became one of her favorite nutritional substrates. 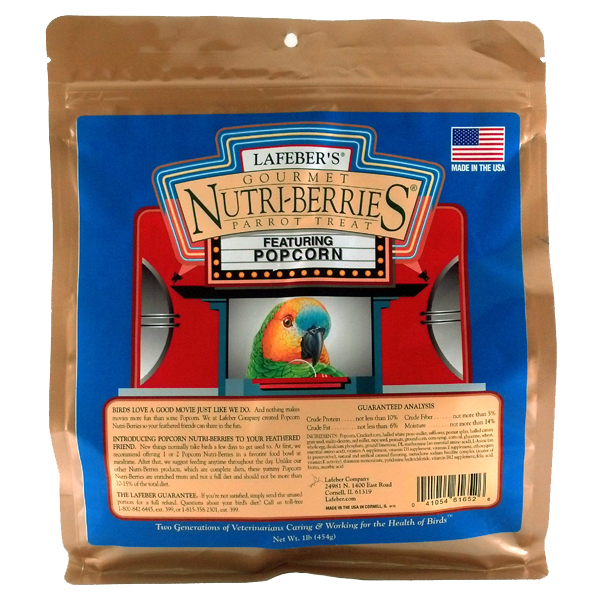 This isn't rocket surgery people.